Interfacing is the global leader in digital business transformation, empowering organizations to efficiently govern business complexity through business process management software and quality management solutions. 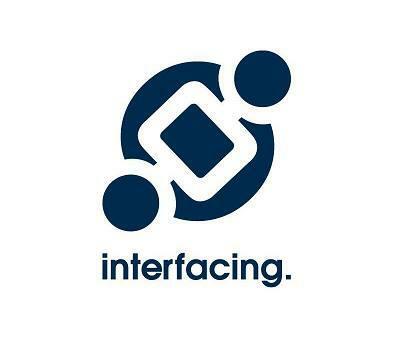 Interfacing’s solutions are intuitively designed for business; facilitating multiple organizational programs within a single platform and covering the full spectrum of quality, governance, improvement and compliance initiatives. Interfacing’s leading software the Enterprise Process Center® (EPC) has been recognized in 2017 by Gartner® as a leader in Enterprise Business Process Analysis (BPA), Operational Intelligence (OI) & Business Operating System (BOS). Additionally, the EPC was also selected by KMWorld as this year’s top trend-setting software, CIO Review’s Top 20 Business Process Management Software (BPM Software), CIO Applications’ Top 25 Governance, Risk & Compliance (GRC) tools and Frost & Sullivan’s 2017 Product Leadership Award. With success stories across all industries and corners of the globe, our solutions are highly adaptable to industry, driver and regulatory specific requirements with significant attention invested towards reducing cost & effort to preserve the natural flow of an organization. Atmosphere: Young dynamic agile development culture! Fast paced, team oriented, great place to work! Amenities: Foosball, Ping Pong and Nintendo! Contact Interfacing Technologies if you have any needs related to process documentation, improvement or automation!